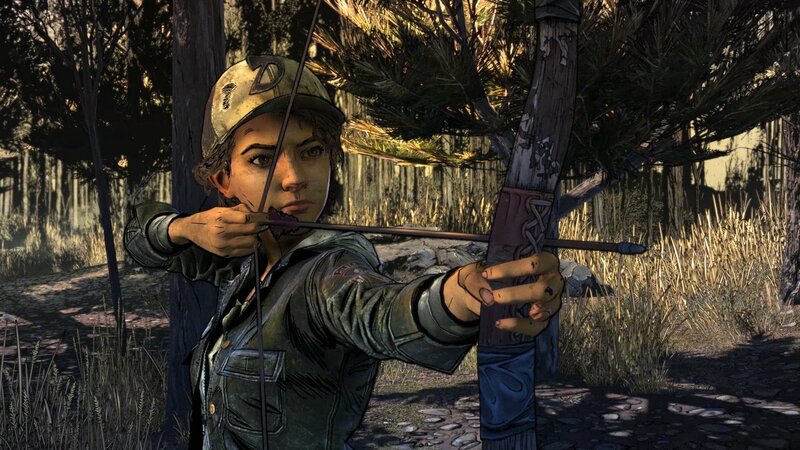 Clementine and AJ are in a sticky situation as the series draws to a close. Clementine’s story is finally coming through an end. After trials and tribulations, The Walking Dead: The Final Season is finally at its final episode, and new custodians Skybound Games have released a short trailer to give us a taste of what’s in store for us when the episode, called “Take Us Back”, finally arrives a few days from now. Things are obviously looking pretty grim, which we would expect from a series like this, especially after the events of the previous episode. Clementine, AJ, and the surviving characters are looking like they’re in a tight spot, and things are going to get hairier before they get any better- if they even get any better. You can never be too sure with The Walking Dead. Take a look at the trailer below. The Walking Dead: The Final Season’s fourth and final episode arrives for the PS4, Xbox One, Nintendo Switch, and PC (exclusively through the Epic Games Store) on March 26- but that might not be the end of The Walking Dead games made by Skybound.